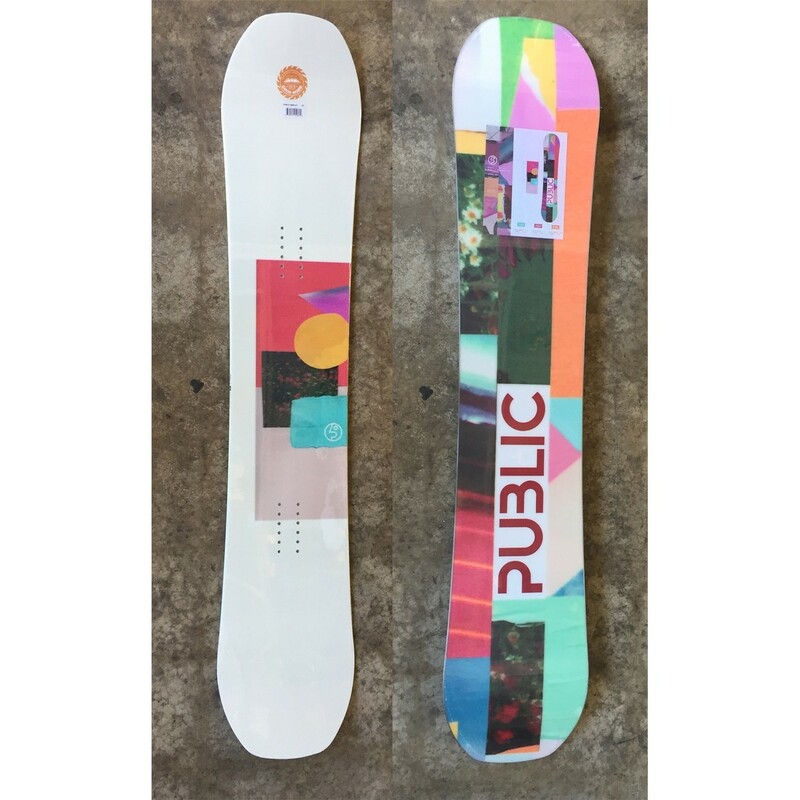 Designed to meet the specific technology demands of Darrell Mathes, the Public Display is built for all-mountain freestyle versatility with a medium flex that's ideal for intermediate and advanced level riders. 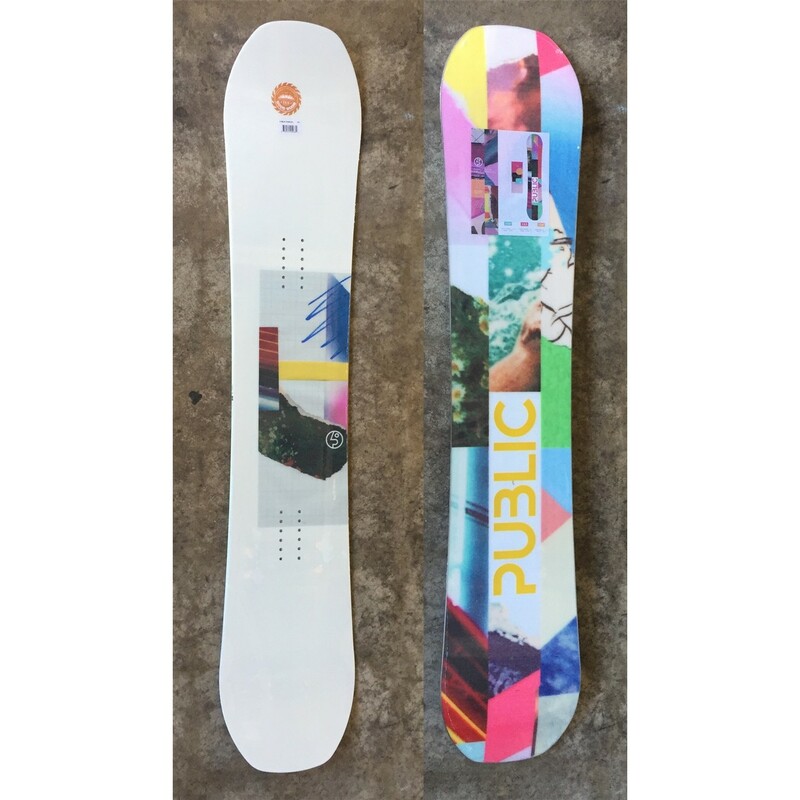 From handrails in the streets to jumps in the backcountry, this board has been fine-tuned to handle it all. The Frame Camber profile is flat between the feet with a gradual rise on the tip and tail which allows the board to be playful edge-to-edge while still having the response and power needed for heavy impacts in the streets. 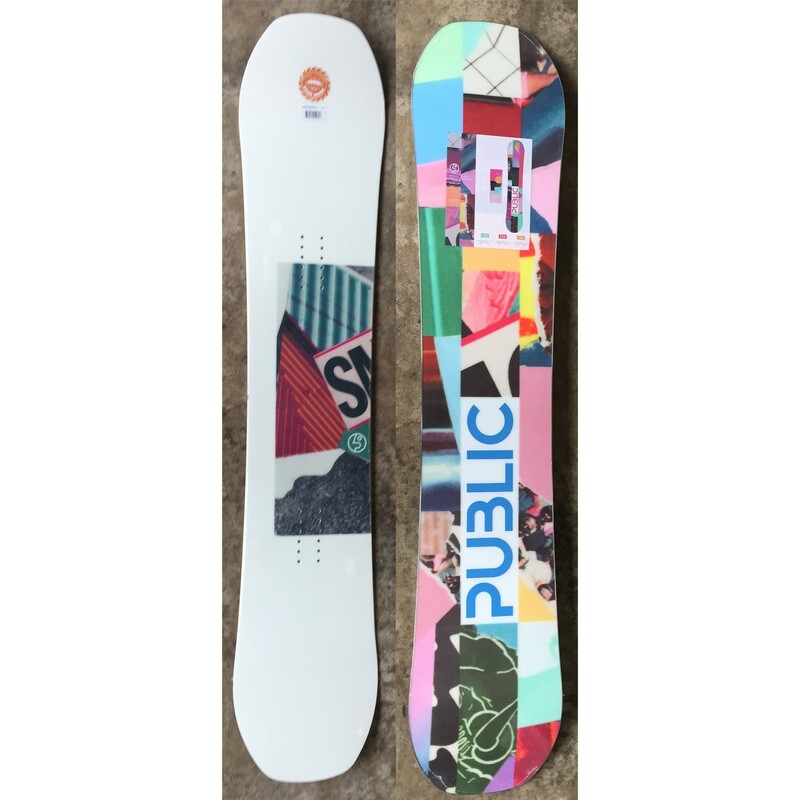 Urethane sidewalls increase durability and vibration dampening for abusive park riding and jibs, while Kevlar Strips and Carbon Stringers add response and energy for higher ollies and more pop.